CNC oscillating knife cutter STJ1626O is a professional cutting system for cutting fabric, leather, cardboard, plastic, paper, rubber, cloth, foam, etc. Now the CNC oscillating knife cutting machine for sale with best price. CNC Oscillating Knife cutter is also called CNC Oscillating Knife cutting machine, which is a high-precision CNC Cutting Equipment equipped with varied knife tools and blades. 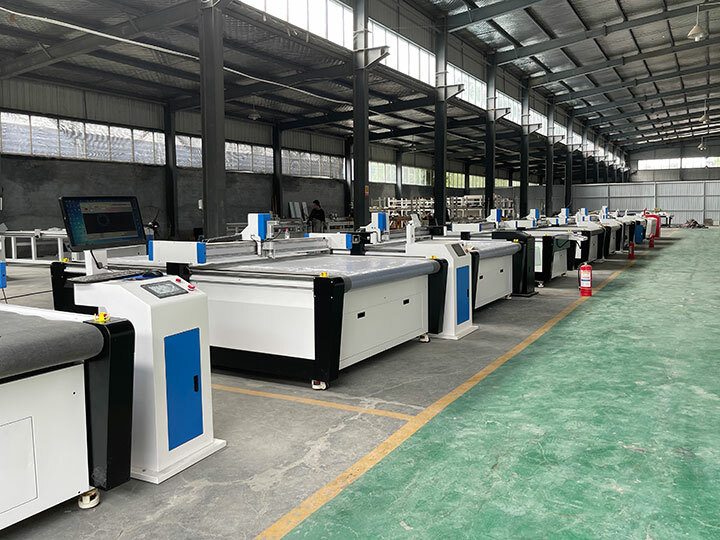 With suitable configuration, CNC Oscillating Knife Cutting Machine can meet different functions, such as cutting, drawing, punching, plotting, routing, etc. CNC Oscillating Knife Cutting Machine can be used for every flexible or soft materials with excellent cutting performance. CNC Oscillating Knife Cutting Machine has advantages of high speed, high intelligent, high precise cutting and easy operation, etc. CNC Oscillating Knife Cutting Machine can connect with other software well with data converting software. 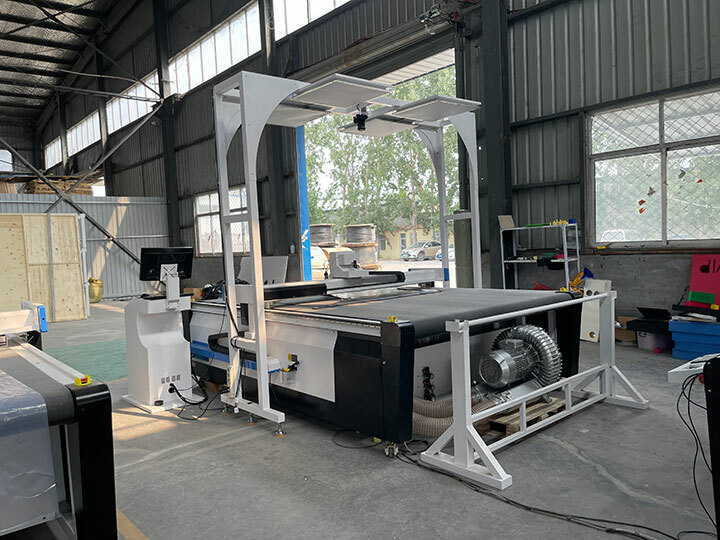 CNC Oscillating Knife Cutting Machine will help industry upgrade from traditional manual sampling to advanced high speed and precision production mode. 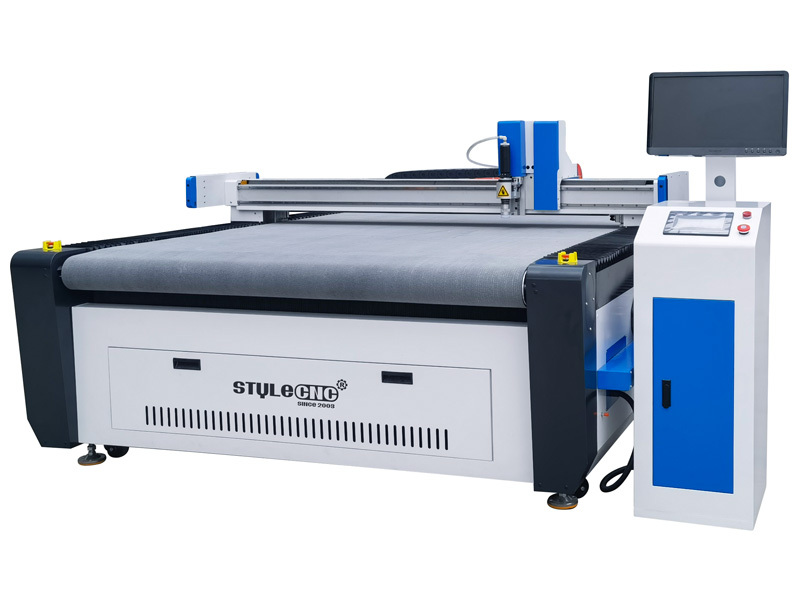 CNC oscillating knife cutter STJ1626O is a professional cutting system for cutting corrugated board, chipboard, foam board, plastic board, thin wood board, leather, cloth, etc. It is designed for packaging protection, advertising display, termal insulation, model & mock up making, puzzle and pattern cutting, etc. 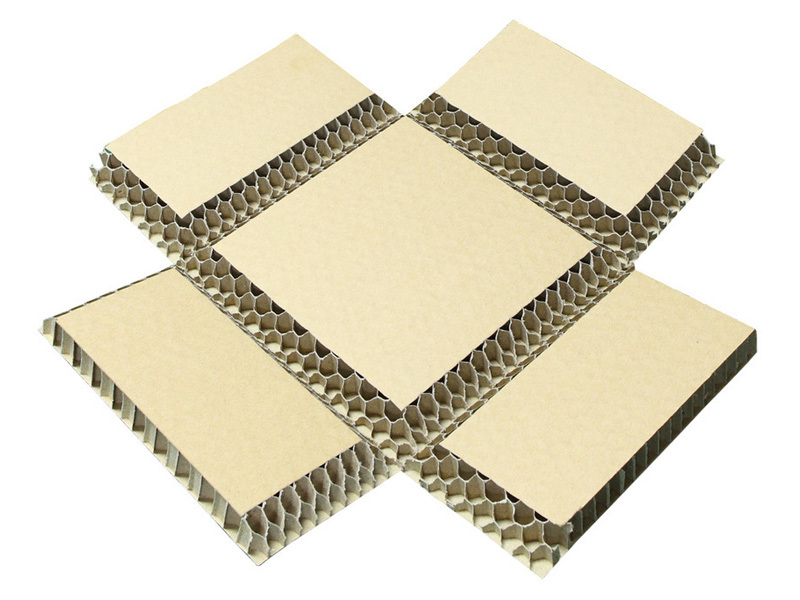 grey board, paperboard, car sticker, adhesive Sticker, etc. 2. The high precision CNC oscillating knife cutter can induce draft separately and easily cut small pieces. 3. The anti-collision and the built in autosensing device ensure the security of CNC oscillating knife cutter. 5. The high precision CNC oscillating knife cutter is designed for production with small quantities and can save on costs while maintaining speed and accuracy. 6. The laser machine cuts by knife, no burning, no pollution gases generated. License: The text of "STYLECNC® CNC Oscillating Knife Cutter STJ1626O" by STYLECNC is licensed under a Creative Commons Attribution 4.0 International License. 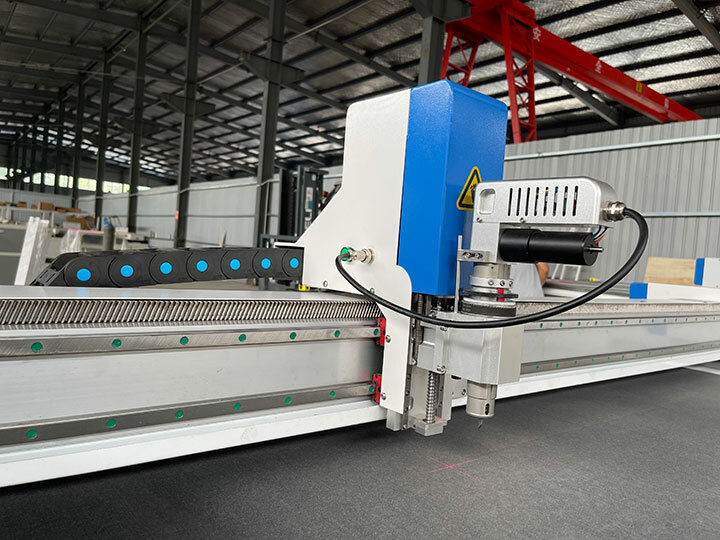 How to choose the tool of the CNC router or CNC cutter. 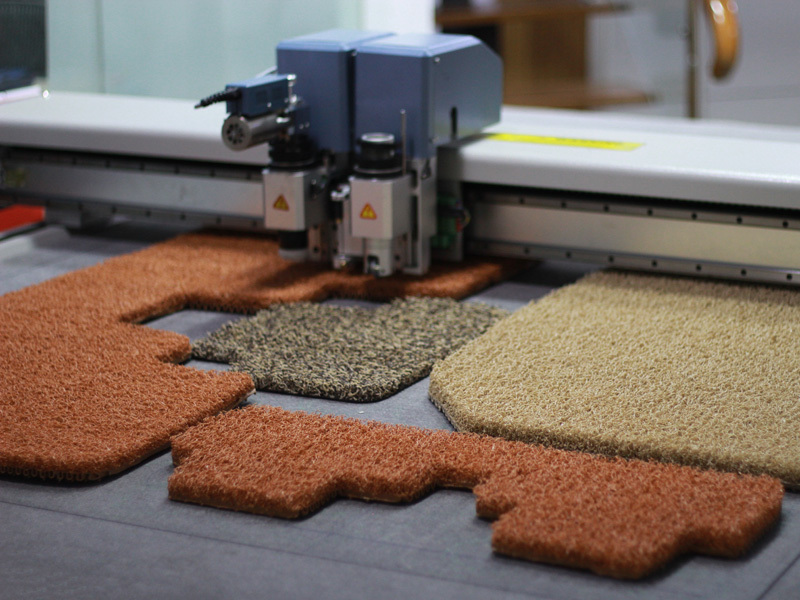 as we all know, there are many kinds of CNC router and CNC cutter. 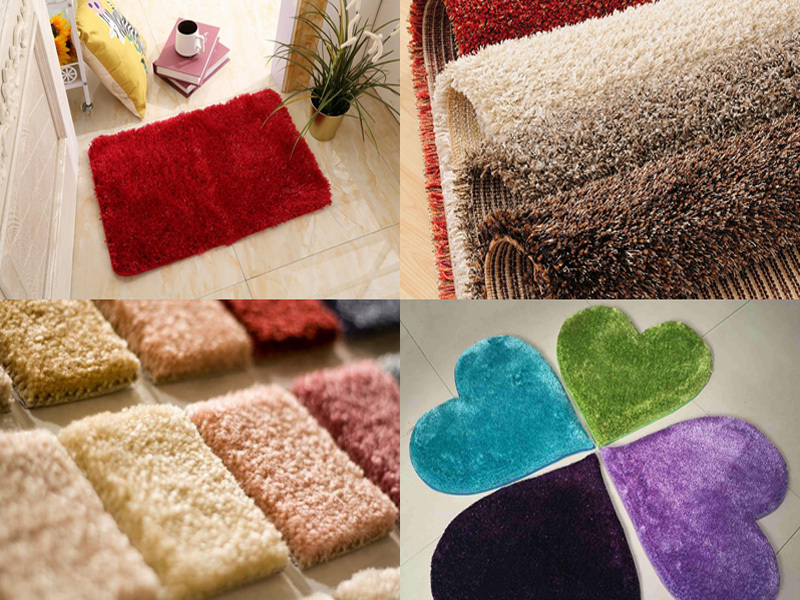 Then how to choose the suitable for the different material? Very quickly delivery, and the oscillating knife cutter works perfect for my fabric cutting works. Thanks a lot.